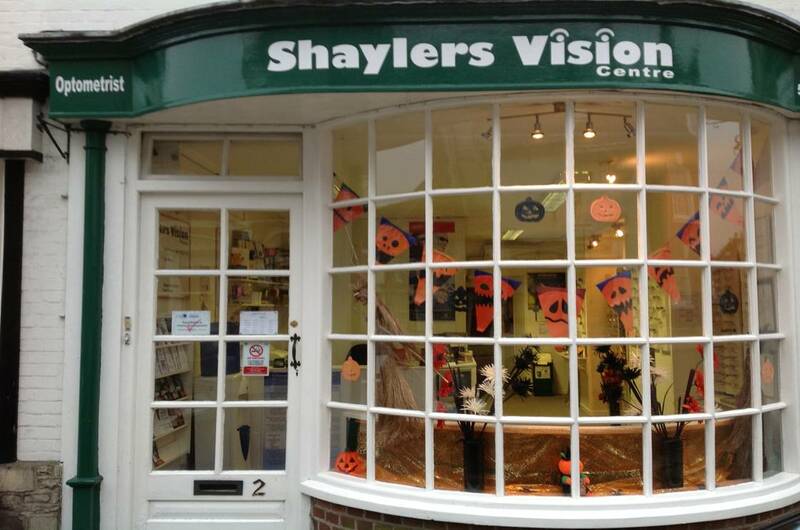 Shaylers Vision Centre is a friendly family run Opticians with an International reputation. 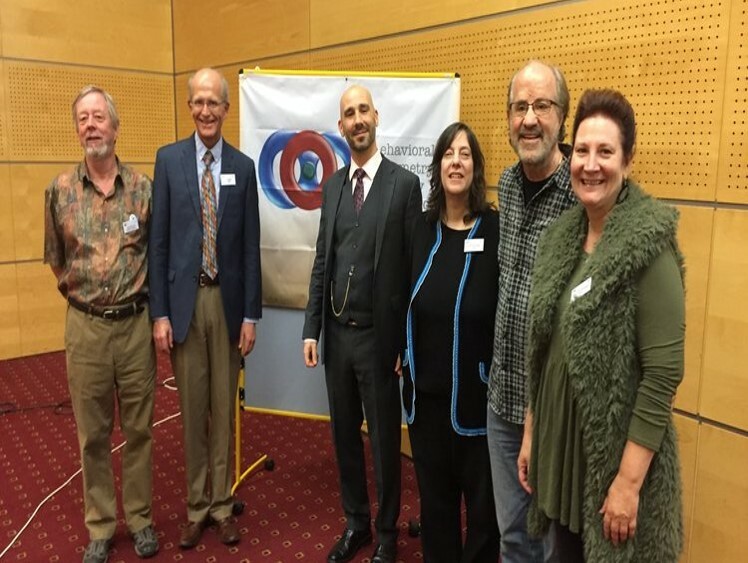 This reputation is built on our ability to assess visual problems in patients of all ages. We also carry routine eyesight and eye heath examinations.